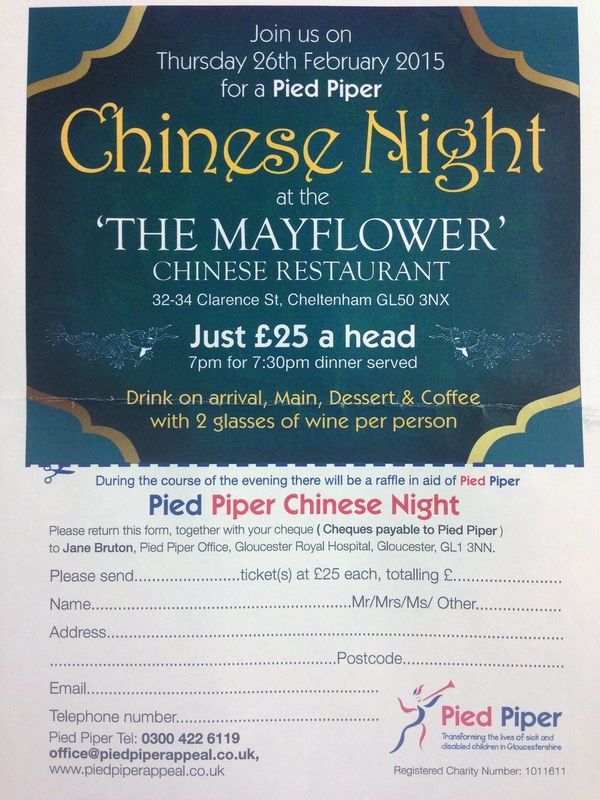 Join us for this fun charity evening. 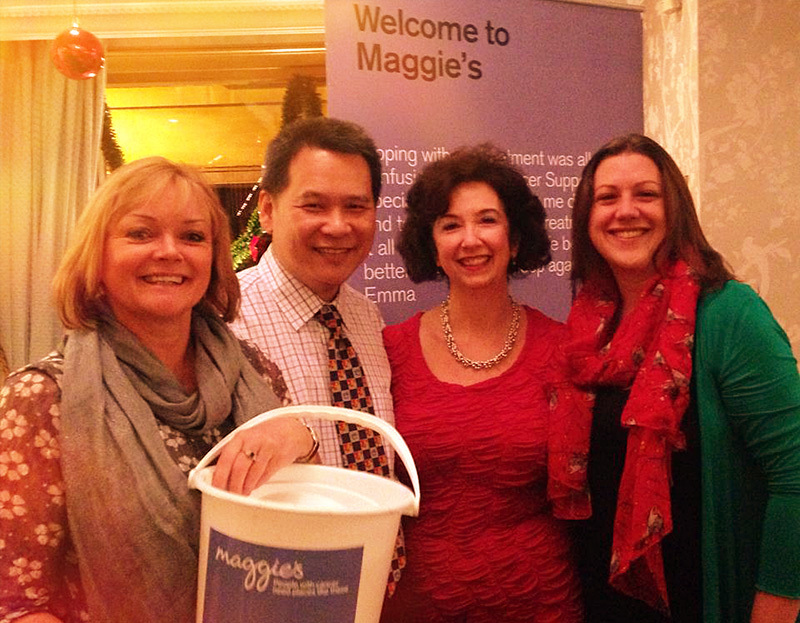 We had a lovely time hosting the charity evening for Maggie’s Cheltenham. 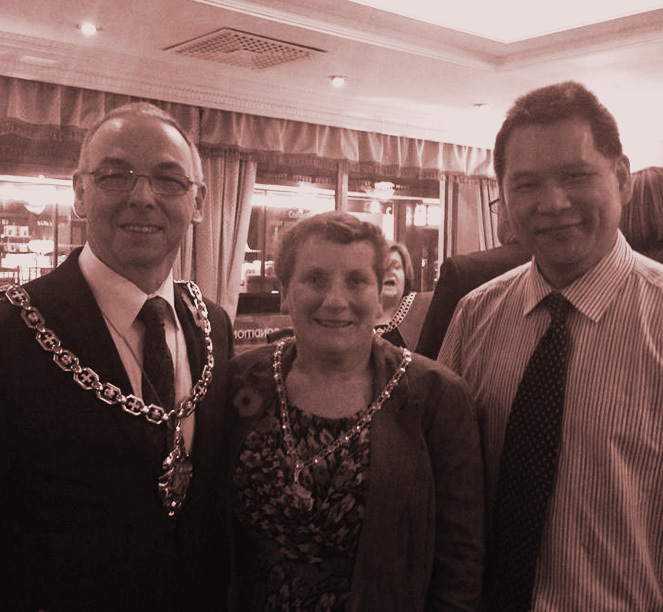 The Mayor of Cheltenham Charity Evening! 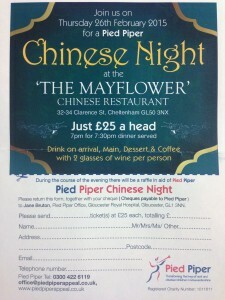 Great fun and great atmosphere! 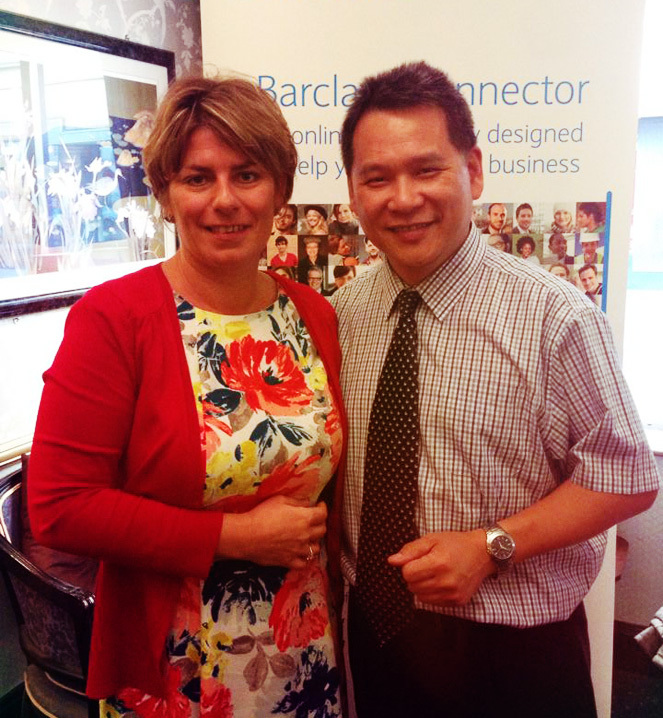 Pleased to say we help to raised £3100 from the Barclays Charity Event for Crohn’s & Colitis UK, a massive Thank You to you all.